Ты know, there's еще to young Billy's powers than they've told Ты about. For example, it wasn't just an incantation that gave him his power. It had to be something еще than that. I believe that Shazam used еще than his name, I believe that he also used alchemy to give Billy his powers. 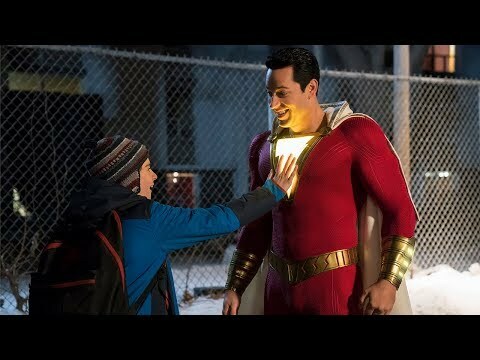 This story I am Письмо will give my opinion on how he really got his powers and how Shazam received those artifacts to create a super-being like Captain Marvel. Especially that monstrosity of a villian called Black Adam.